The Iridium GO! 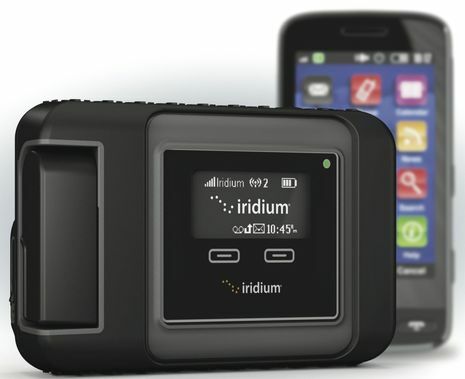 is the newest creation from the people at Iridium. The world's first satellite wifi hotspot. 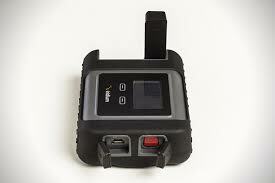 The only satellite device that allows you to connect to their satellites via your smart phone or tablet device. 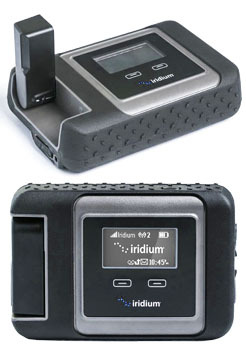 Iridium's most compact voice and data that up to 5 units can connect to at once. No longer do you require a satellite phone. 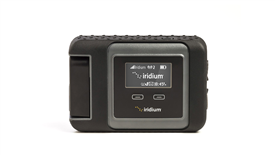 Both rugged and portable the Iridium Go! 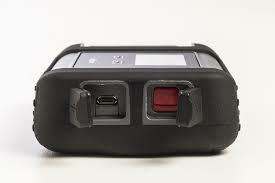 wifi hotspot allows communication anywhere on the planet. Anyone who requires voice or data communication whilst outside mobile or landline coverage. 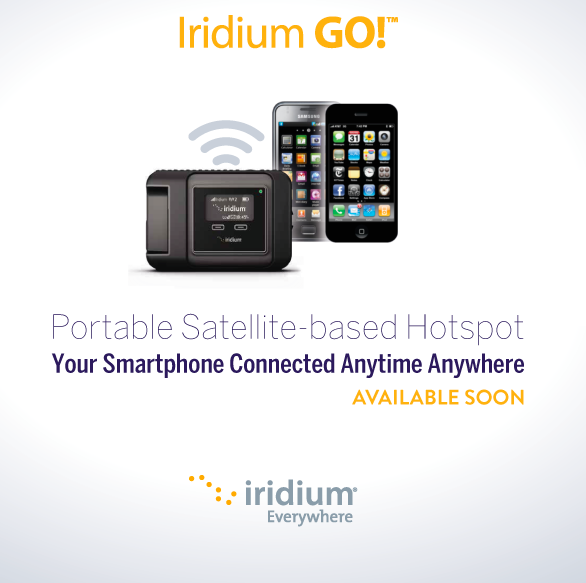 How easy is the Iridium Go! to Operate? It takes just a moment to flip up the fully integrated antenna. 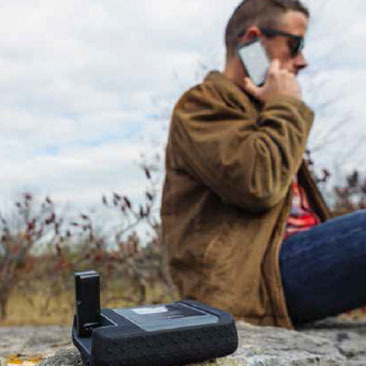 Within seconds the battery unit powers up and automatically will connect to the one of the 66 Iridium LEO satellites to give you an instant wifi hotspot anywhere on the planet. Radius of use is approximately a 30.5 meter radius. What is the Iridium Go! versatility?